The modern definition of “television” is constantly in a state of flux, growing, expanding and experimenting with new services and formats. Many proclaim it to be the Golden Age, and the episode count of an average season seems to be decreasing. New methods for viewing continue to surface, with over-the-top (OTT) challenging older models. This R&D state of TV is now spilling into the writers’ room. In a January interview with TVLine, showrunner Michele Fazekas, of “Marvel’s Agent Carter” on ABC, discussed how binge-watching affected production. “One of the things I believe came from ABC was they didn’t want an episodic show, they didn’t want it to be Gadget of the Week or Bad Guy of the Week, which is such a nice change from five years ago. I think that because of the influence of cable and DVR and binge-watching, they’re not afraid of continuing storylines,” she said. Beau Willimon, writer for Netflix’s “House of Cards,” had related thoughts on this approach for Variety. And the well-known metholodgy for TV writing is also affecting cinema. Last week, Deadline revealed that a crew of 11 scribes, led by Academy Award winner Akiva Goldsman, have been assembled to generate ideas as a collaborative team for future “Transformers” film efforts. 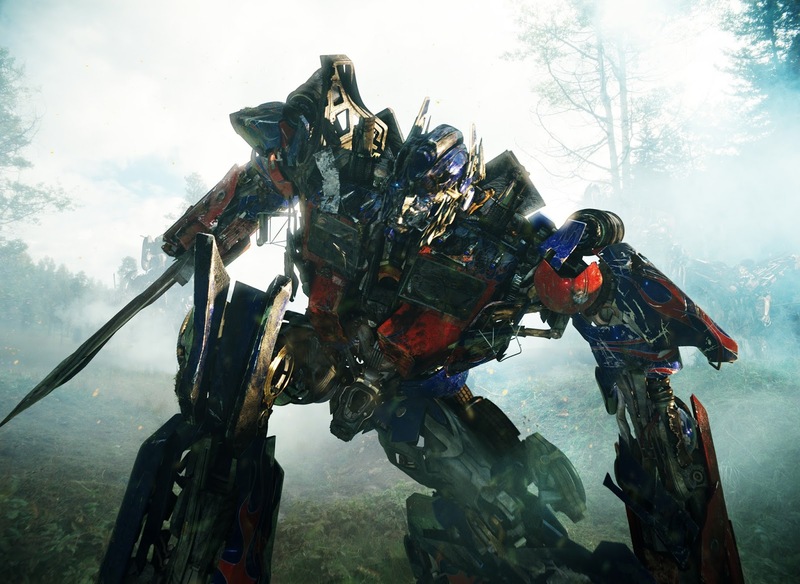 Considering that critics (57%, 19%, 35%, 18%) and audiences (86%, 58%, 56%, 52%) alike have given the “Transformers” movies reviews that follow a downward trend, according to aggregator Rotten Tomatoes, perhaps this unusual screenplay shakeup could prove to be beneficial. In this era of perpetual trial and error, there seems to be no wrong way to create entertainment for the masses.